attention-grabbing at the POS, economic in production. Prinect makes smart production a reality. 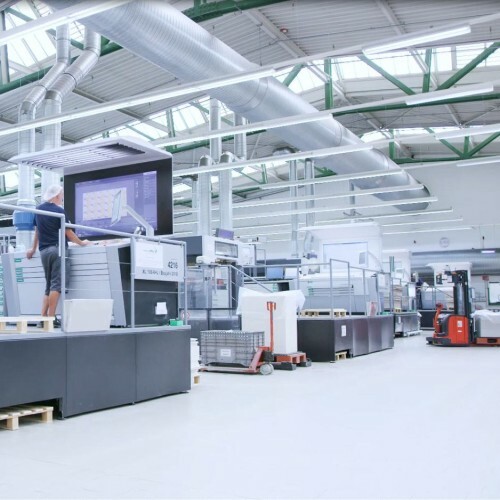 The central platform helps packaging print shops to offer the right product at the right price and to increase profits through high-performance production methods. 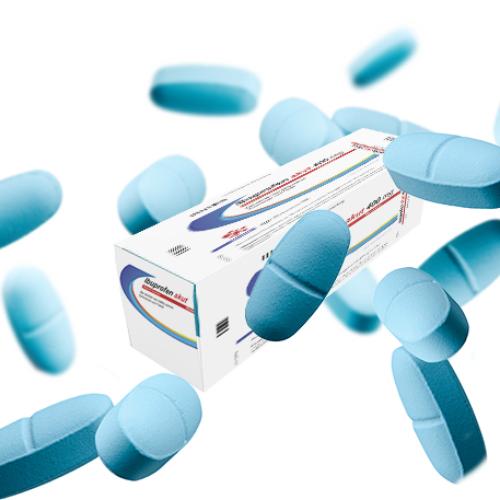 Different package sizes, dosages, and drug concentrations – batch sizes in the pharmaceutical industry are decreasing. The challenge is to produce ever shorter runs with spot colors in an increasing variety of variants economically. Anti-counterfeit protection or embellishment are frequently required as well. Sounds impossible? Not with the Speedmaster XL 75 Anicolor 2 from Heidelberg. The new cold foil packaging trend: fast and cost-efficient, with added value. To stand out with high-quality effects. This is what manufacturers are asking for more and more often when it comes to promotional packaging for their products. And cold foil application is being used more and more frequently. For most companies that print metallic, colored or transparent materials, opaque white is not something they can avoid. Prinect Image Control 3 is the first color measurement and control system to master automatic opaque white control. Heavy cardboard and offset printing? 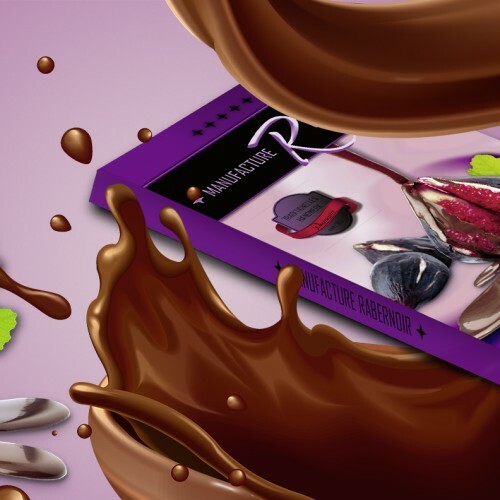 The perfect pairing for business success in the growing market of food packagings. Yes, producing flawless quality with less paper waste is possible. Our expert explains how. The smart inking unit drive for the Speedmaster XL 106 shortens makeready times significantly. 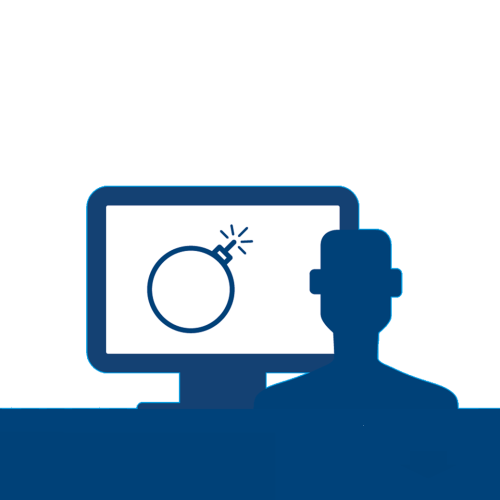 Detecting and correcting errors in real time: "A clean sheet"
How do you keep the quality of your packaging jobs high without also increasing costs? Prinect is the answer. Touchpoint Packaging is a special area at drupa. 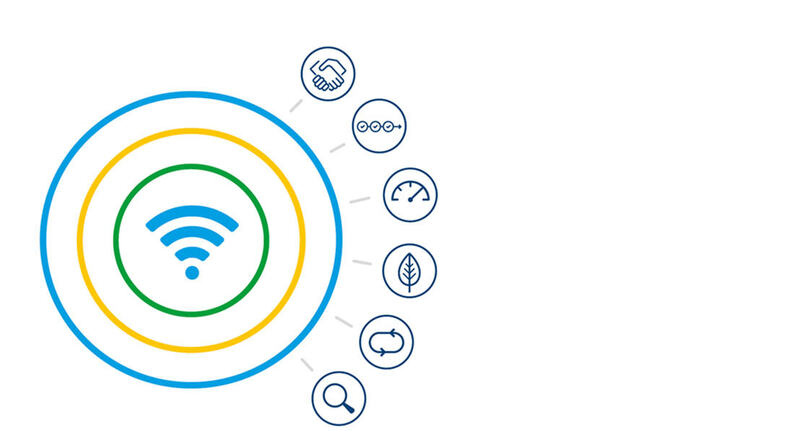 Since the spring of 2018, the brand owners Nestlé and Danone with seven market leaders from printing and packaging technologies, - including Heidelberger Druckmaschinen AG, - have made up the steering committee for this initiative. 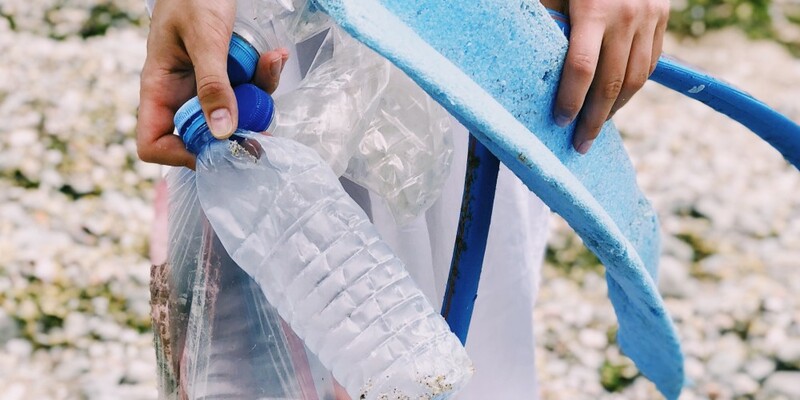 The intent is not to focus on what is already being done but to showcase inspiring new cases addressing brands challenges and pointing out meaningful directions where packaging can go. All members are engaged with this topic and they all want to contribute to a better world with a better packaging production. 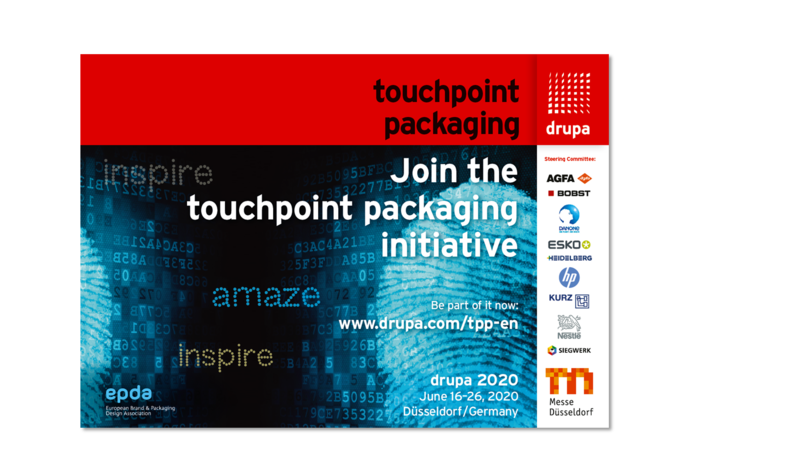 The drupa Touchpoint Packaging experience will be a drupa 2020 must see with guided tours, short lectures and samples to collect. Two used printing machines, seven employees and a bank loan – these were the humble beginnings of My Press Co. Ltd. a few decades ago. Today the company ranks among the top-notch food label printers in Thailand. North America’s very first Primefire 106 is currently installed in Denver, Colorado. 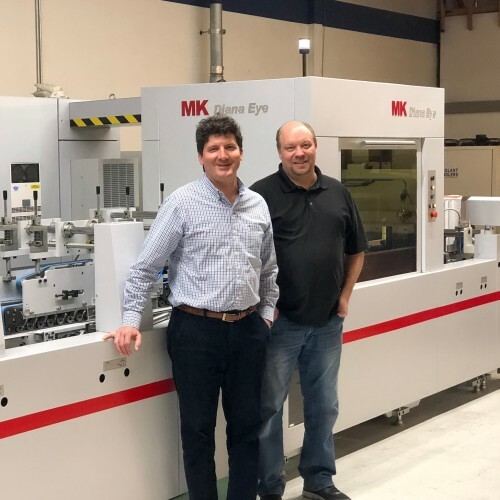 The 7-color industrial digital inkjet printing press will help Warneke Paper Box Co. to further master custom packaging by staying on the leading-edge of technology. 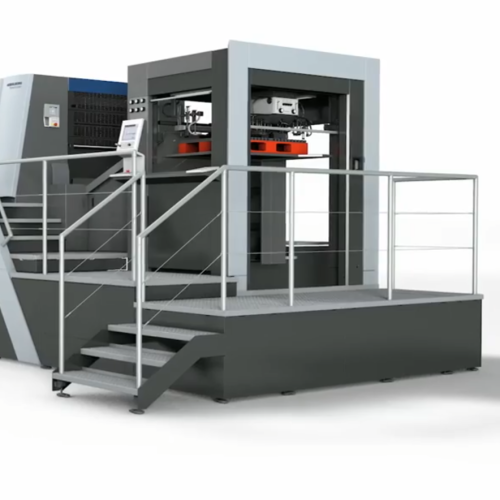 Primefire 106 drives significant production process optimization, enables you to master shrinking runs and increasing variants while delivering highest quality and best in class color register and allowing a maximum of flexibility in the finishing processes, thanks to the B1 format and the Heidelberg digital front end integration capabilities. 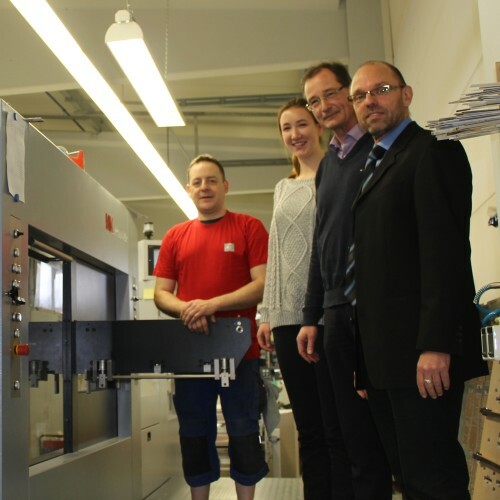 Using the Primefire 106 digital printing system, the Swiss pharmaceutical packaging specialist Rondo AG is extending its just-in-time supply of small delivery quantities down to run sizes of one and jobs with variable data – and by so doing is consolidating its position as a supply chain partner to its customers. Zero defect deliveries – this is how the North American packaging specialist Utah Paperbox is winning over its discerning pharmaceutical and luxury goods customers. "We create the structural design for our packaging jobs at the touch of a button." 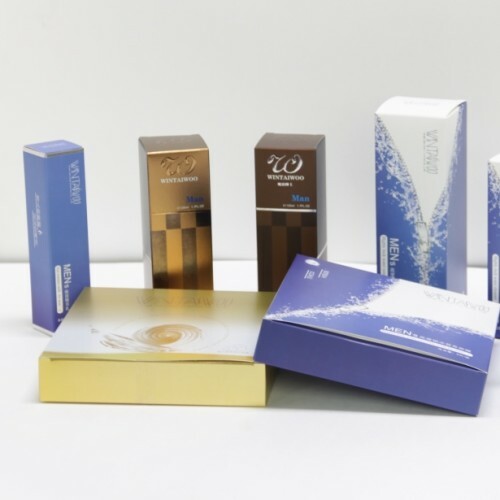 The Multi Packaging Solutions Group founded in 2005 is an established name in the packaging industry. With 9,200 employees and 59 plants worldwide, the company boasts a diverse range of competencies in the fields of healthcare, branded products (spirits, confectionery, and cosmetics), and multimedia. 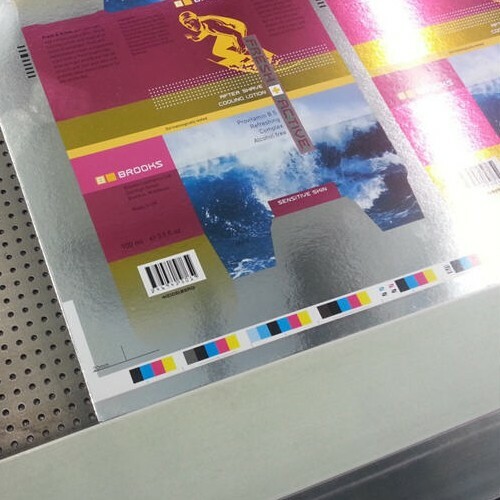 Whether offset, digital, or webfed printing, we offer impressive technology for the packaging printing industry. 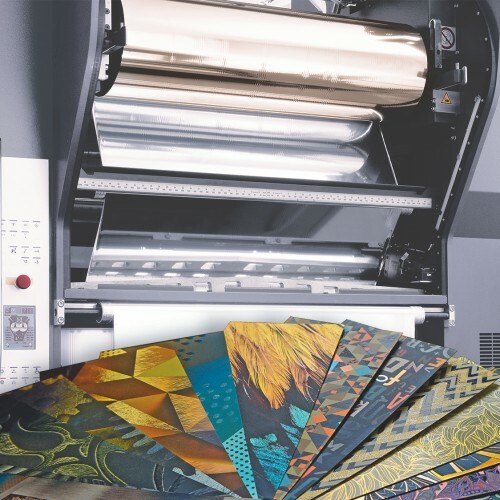 Our portfolio ranges from attractive, preconfigured presses to individually configured packaging machines for maximum productivity and the most sophisticated applications. Retail chains banishing plastic bags from their range or drugstores offering shampoo in bar form and packaged in folding cartons. The trend towards sustainable packagings is unmistakable. Consumers are particularly critical of plastics. 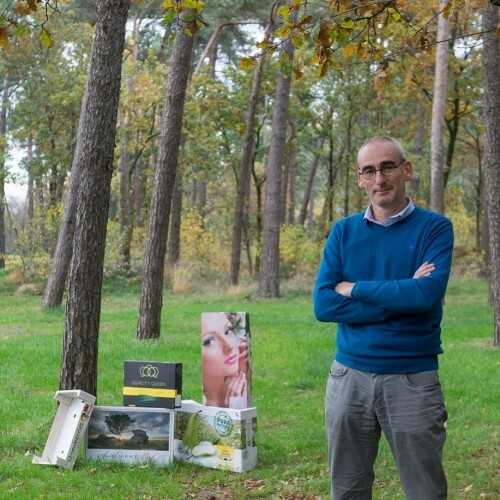 So can folding carton printers afford to sit back and relax when it comes to sustainability? 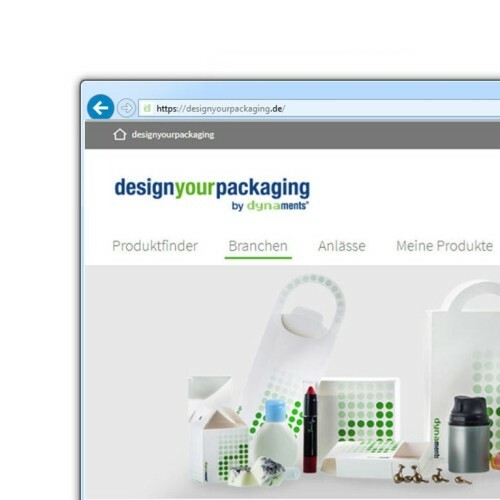 Web-to-pack is more than “just” putting an online shop for folding cartons online. 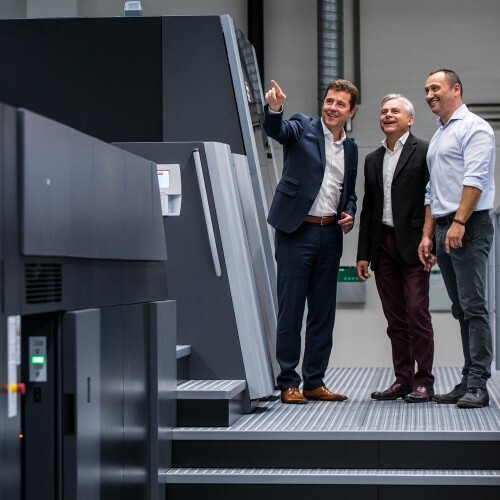 It is a basic philosophy for making your business and the entire workflow organization fit for the future in the age of print 4.0. The first providers are already operating successfully in the market. With consequences for print shops with a conventional business model. 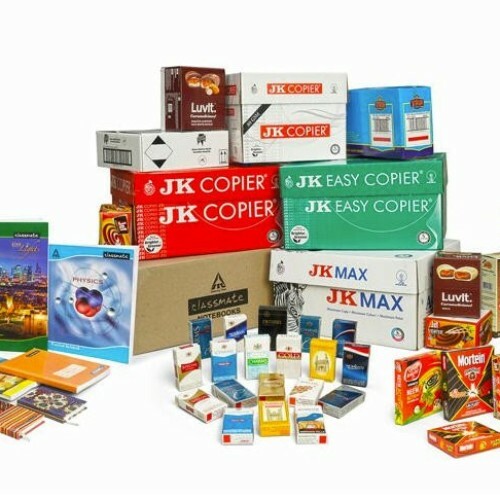 Software, consumables and services for the packaging printer. and service parts packaging printers need, 24/7.